As time goes by, it’s becoming more and more apparent that the YouTube ban is not going anywhere. 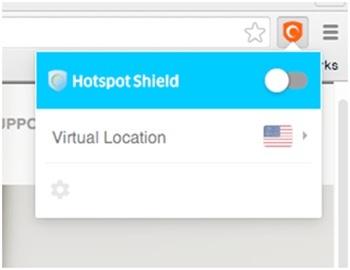 But we’ve found another easy and free solution for you: Hotspot Shield browser extensions. Now you can enjoy streaming as much content as you want, with no limitations! With over 350 million downloads globally, Hotspot Shield is a useful tool to have because it allows you to access any blocked website or content from around the world, unblock social networks and keep your browser activities safe and private. It hides your IP address, identity and location from websites and online trackers for maximum privacy and security while preventing personal information theft. Secure all browser activity with banking-level encryption on any public or private network. 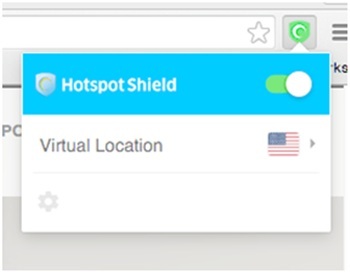 Most importantly, you can use Hotspot Shield to access YouTube and any other blocked websites easily. Just click relevant link, add plugin to your browser, and start streaming! Enjoy and let us know about your experience!